• 53% have dated more than one person at the same time. • 71% believe in love at first sight. • 30% consider personality in choosing a mate; 14% consider sense of humor and 11% go by looks. • 29% say unfaithfulness is the primary reason behind relationship break ups. • 78% believe that his/her companion is not 100% honest with them. • 25% believe that a casual dating partnership becomes a serious relationship when one says "I Love You." • 67% don't trust their partners on the first date. • 44% believe a 5 year gap should be maintained while choosing a mate. 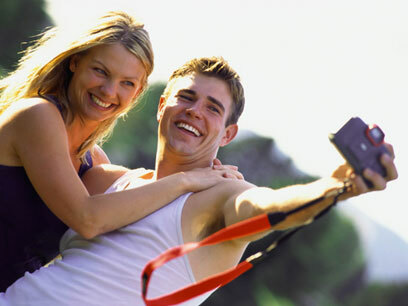 • 69% are utilizing online dating web sites to find dates. • Despite such a high divorce average in the UK, 44% of respondents want to marry again. • 22% believe the work or office provides a great source for dates.